Collects Amazing Spider-Man #265, 279-281 and Peter Parker, The Spectacular Spider-Man #128-129. 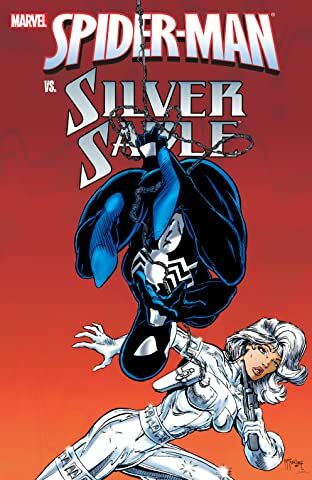 He's a wall-crawling wonder; she's a mercenary marvel! Together, they...well, get on each other's nerves, mostly - but they make a great team, as long as they're not matching blows and ideologies themselves! 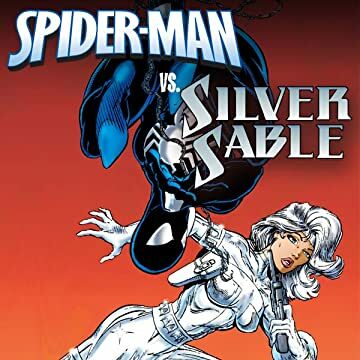 See their lives intertwine both in shared adventures and apart, as Spidey faces the ability and ego of Silver's ex, the Foreigner, while Silver herself squares off against that hot-headed Hobgoblin-to-be, Jack O'Lantern! Plus: the gathering of the Sinister Syndicate and the reformation of Sandman! Guest-starring Daredevil and the Black Cat!